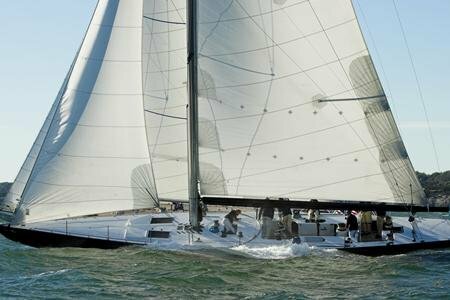 There is almost nothing as exciting as being at the helm of an America's Cup yacht steering it upwind or trimming the spinnaker on a close reach. 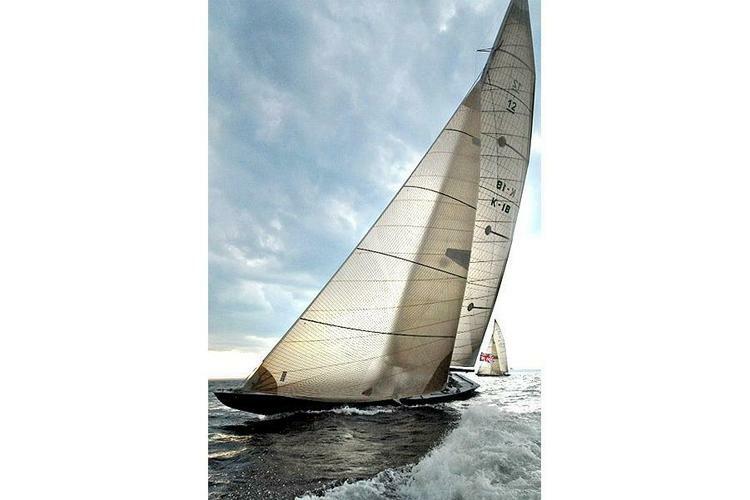 Imagine yourself in a match racing start, or making a close quarters mark rounding as you battle the opposing crew. 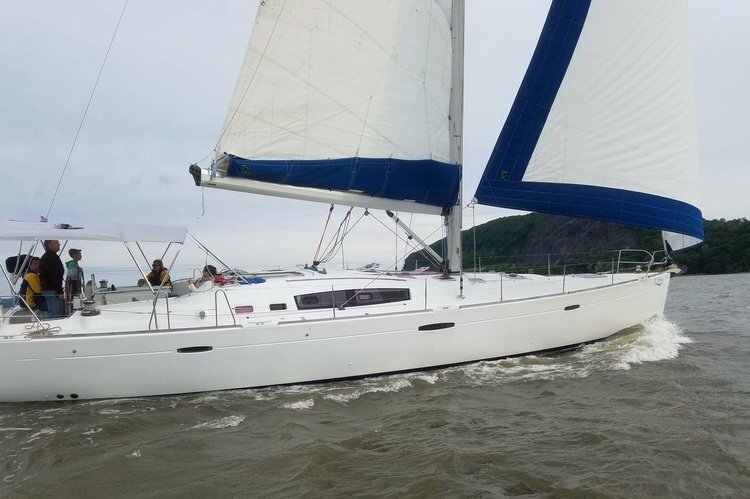 If you would like the ultimate experience in sailing and team building, Freedom US-30 is for you. This boat is ONLY available for half-day races. Freedom US-30 was built in 1979 by Olin Stephens & Bill Langan of Sparkman & Stephens in New York City. 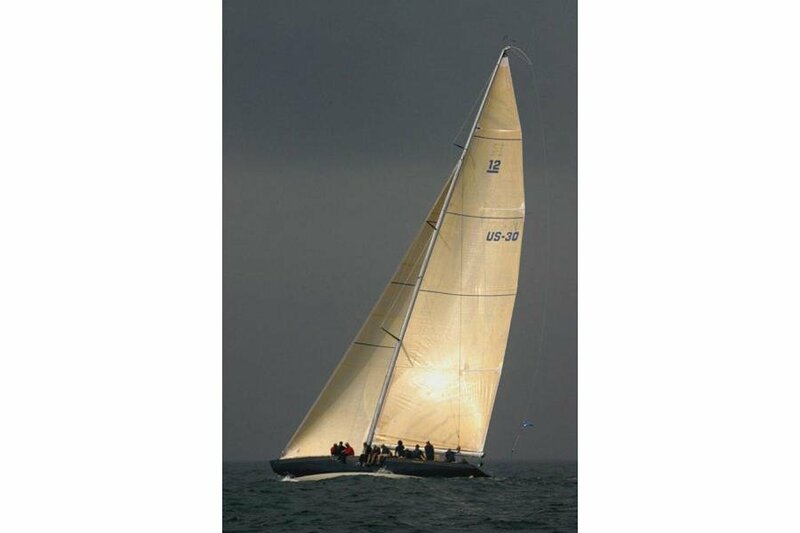 Freedom was skippered by the renowned Dennis Conner and was victorious in her battle against the challenger Australia in the 1980 America's Cup in Newport, RI.